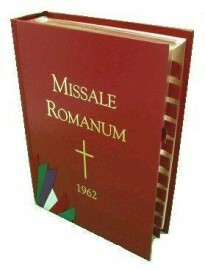 This is the full 1962 Missale Romanum, in Latin. Why is this the best Tridentine missal ever? An explanation of "The Liturgy or Public Worship of the Catholic and Roman Church"